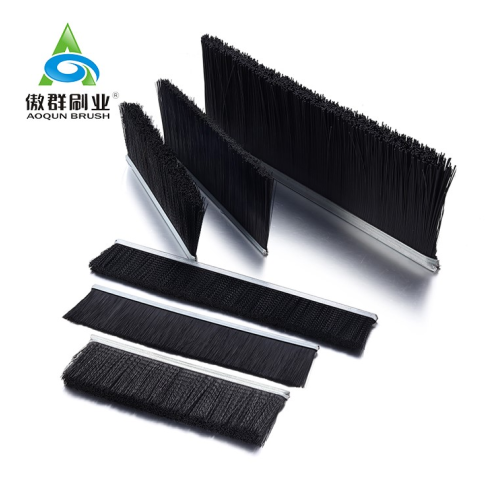 The metal channel strip brush is a strip brush made of the brush filament clipped tightly by steel wire with electrolytic plate, galvanized sheet, or stainless steel plate as brush base, which is applied to escalator, elevator, door and window, furniture, rack cabinet, etc. AOQUN metal channel strip brush can be customized according to customer’s need for their use standard. Let me tell you how to confirm your metal channel strip brush specification. Firstly, there are four parameters for your metal channel strip brush, A= Base Width, B=Base Height, H=Overall Height, L=Overall Length. Please see below: After known the parameters of the metal channel strip brush, and combine with the production range, you will know which specification is the most suitable for you. The production range of AOQUN is shown below: You can ask our CS for more details if you still don’t understand. We will reply you ASAP. We can provide you with the best solution per your need. 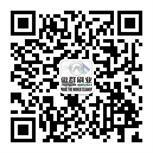 We think what you think, and devote ourselves to satisfy customer’s need. Want more information of metal channel strip brush, please consult AOQUN! Sealing strip brush is in common use in our daily life, no matter household door, industrial door, platform screen door or brush grommet on the desk, which provide us with the neat and comfortable life by best sealing effect. AOQUN is a strip brush manufacturer who manufacture the qualified sealing strip brush with the aim of “Focus on quality, focus on brand”. We are continuous to create the customer satisfied products. Our sealing strip brush has the advantages like below: Firstly, we have long term cooperation with famous brush filament supplier to provide filament that has the best quality and the purest PA66/PA612 to be wear resistance and longer life. 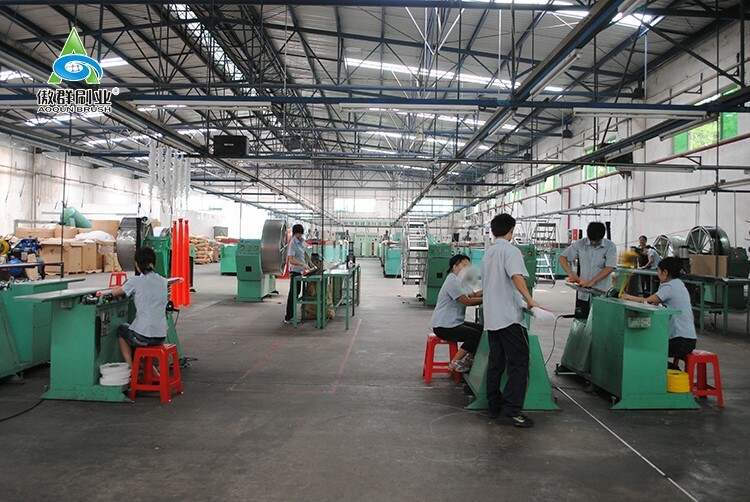 Scene of Filament Produce Secondly, we choose stainless steel wire or steel wire to mount the brush on the brush base according to customer’s need. Thirdly, AOQUN can customize thousands of sealing strip brushes for you by introduced 9 advanced brush machine and guarantee 100% pass rate by high productive efficiency of 9 brush machine working together. Advanced Brush Machine Scene of AOQUN Strip Brush Produce Fourth, AOQUN has the independent quality standard for strip brush, and criteria to ensure shipment of qualified product. AOQUN Product Quality Standard attached in the PD We do a good job in every detail and every product by following our entrepreneurial spirit of “Create customer satisfied product”. If you choose AOQUN, equal to choose the high quality sealing strip brush manufacturer. Welcome to consult!